#1 Real estate office in Jackson Area Association for 24 years...and still growing!! RE/MAX nationally supports Children's Miracle Network (CMN): a donation is made for each transaction closed by our office to benefit CMN. 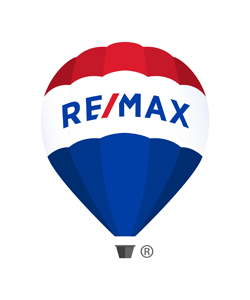 RE/MAX Hot Air Balloon - locally owned to promote and benefit our community. And various additional events which vary annually!